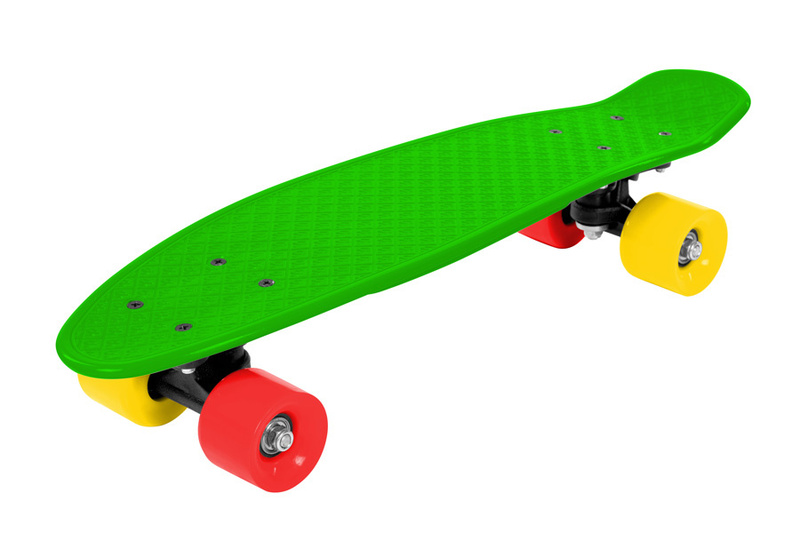 Nostalgic design, modern colors - that's FIZZ BOARD. Made for fun and comfortable carrying. Get him out of the bag and go. 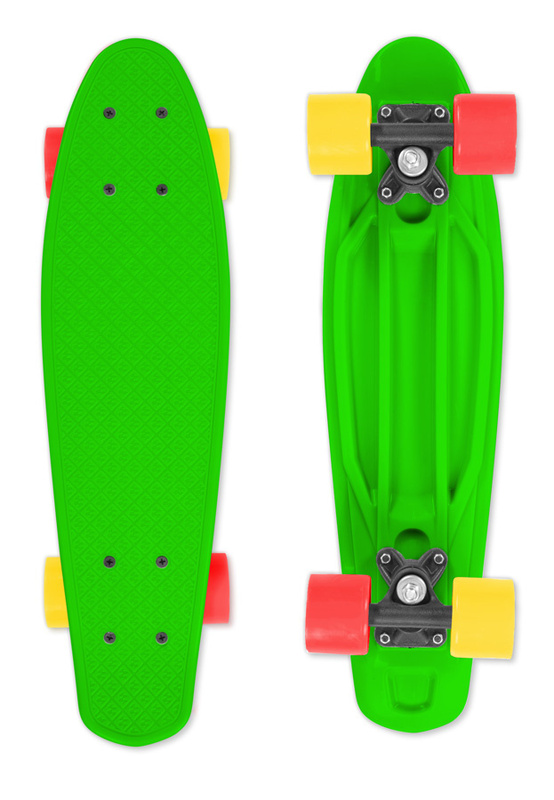 0 Review "FIZZ Skateboard BOARD Green, green"